Noticeably, in these days’ automation practices have influenced the conventional fleet management methodologies to generate the best output. Considering the optimized functional capability of an organization, fleet management classifies itself to vehicle tracking and vehicle management. 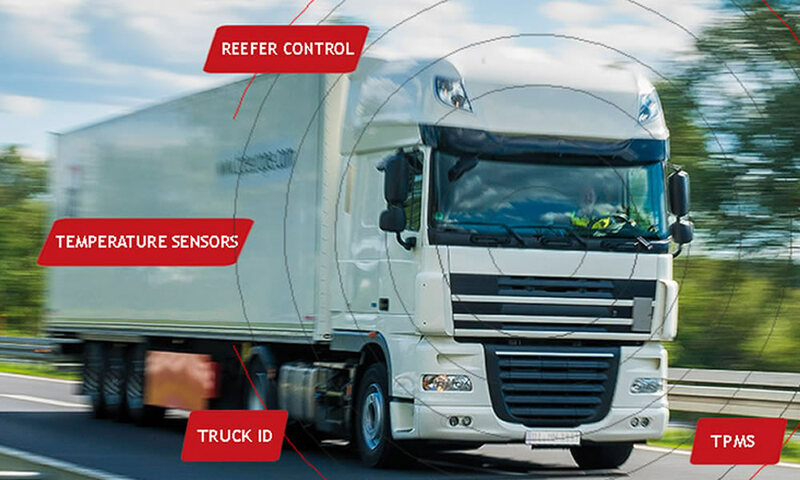 At present, what makes it noteworthy is that the new technology that helps the fleet management personnel to configure and manage the whole process as per the operational need. To be in a place to get noticed Mobile Technology means a lot and now it has become an inevitable part in every business. Mobility has drastically transformed the system of managing various fleet operations. Smartphones nowadays come with an in-built GPS which greatly help businesses to track their fleet vehicles. 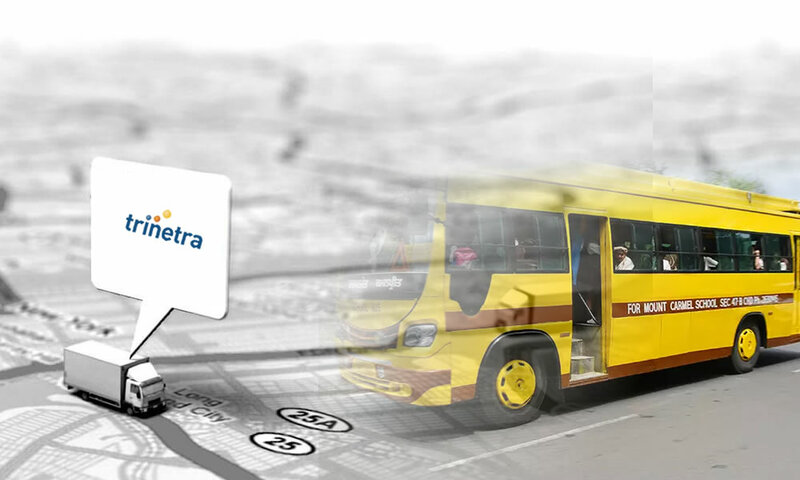 This means that when a company provide mobile phones to its drivers, it not only helps in communicating, but also provides an opportunity to use vehicle tracking system to get integrated with mobile using GPS. It’s been noticed that 44% of business owners said they or their drivers used smartphones or tablets to manage company vehicles. 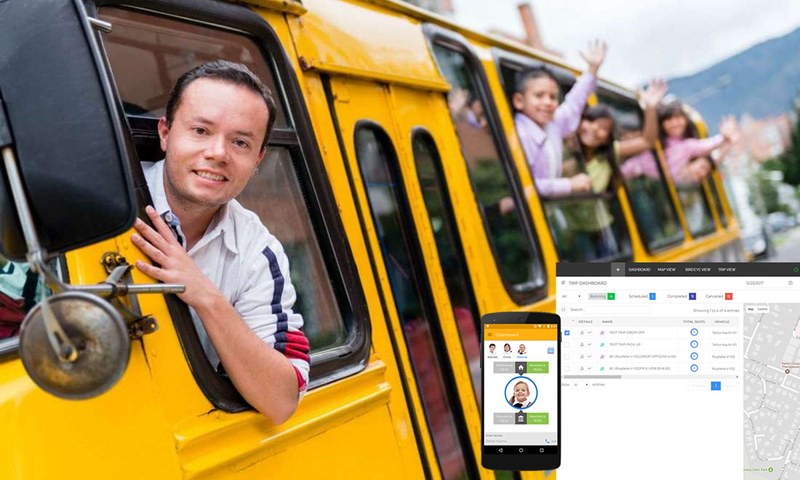 In addition, the latest Corporate Vehicles Observatory (CVO) Barometer research shows that 50% respondents at companies with 100 or more employees find mobile apps a useful fleet management tool. 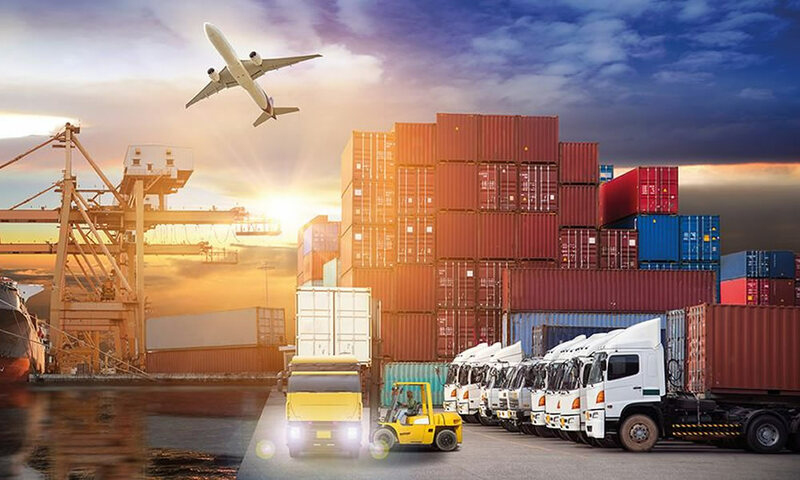 The implementation of mobility in fleet management has brought many advantages to enterprises, apps enable exchange of information in real-time to take quick decisions on day-to-day fleet management and monitoring activities. This essentially helps organizations to boost their productivity and reduce overhead cost in transportation. 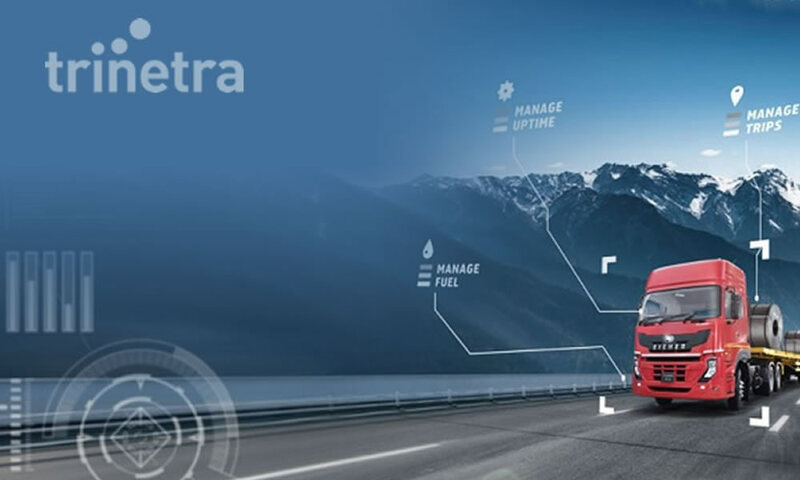 To get the best fleet management solution with mobile, take the advantages of Trinetra wireless your best Fleet management, Mobility and IoT Partner. For more details, visit www.trinetrawireless.com or Leave us an enquiry.